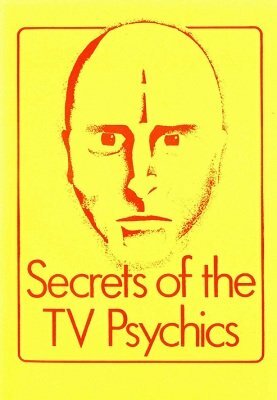 Anyone, armed with the basic knowledge provided in this ebook, can perform exactly the same stunts that TV psychics perform on television. All you need is 90% nerve and 10% knowledge. 1st edition 1986, 1st digital edition 2013, 11 pages.